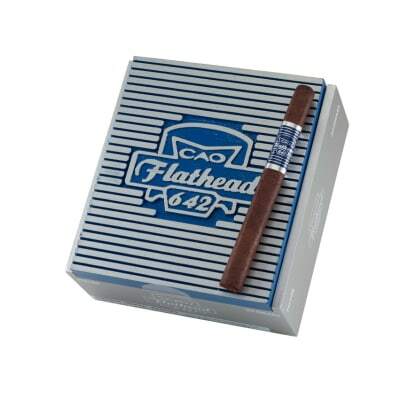 If you love Lonsdales, lift the hood of these CAO Flathead V462 Piston cigars. 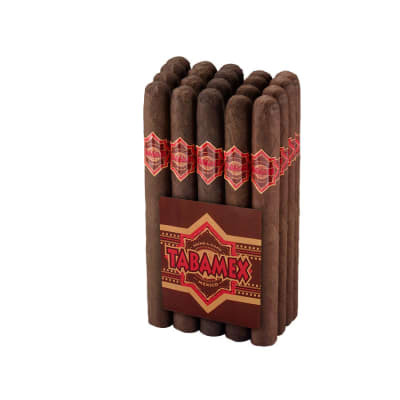 There you'll find a savory blend of Nicaraguan fillers, Habano binder and a shimmering broadleaf maduro wrapper. Expect a well-balanced, high-octane smoke brimming with earthy, spicy, and woody notes. Try a box today. This cigar is a true testament to fitting big things in small packages. 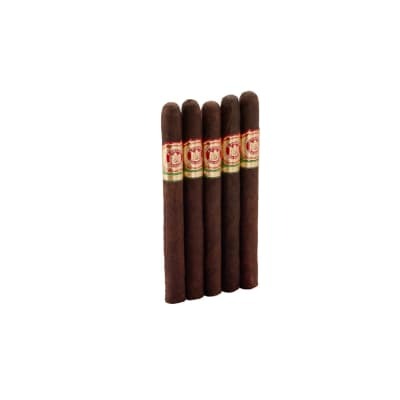 It has a perfectly smooth draw, smooth and noticeable transitions of flavor through the smoke, and is made very sturdy despite being a smaller ring cigar. had to make a few touch ups to keep an even burn but overall i would highly recommend it to anyone who enjoys a full flavor maduro cigar. 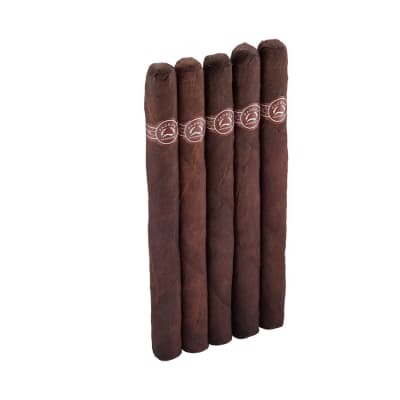 These cigars convinced me that many cigar makers don t know how to do a maduro correctly. Just the right amount of ligero, full-blown maduro... oh, yeah. I have fallen in love with this blend and this size is perfect. Very smooth and creamy. Very well made and the fact that I got 2 hours on one smoke while driving was a great bonus. This is a great little cigar. I agree with the previous review that the big ring guys won t ever try this little gem but they should. I am a 6X60 guy but this was given to me by a fried and it took me by surprise. I loved it . Good draw, great smoke and loads of flavor. My only complaint is I can t get it in a 6X60. this a great little smoke. Do your self a favor for those times that you don t have an Hr. to set and smoke give this a try.